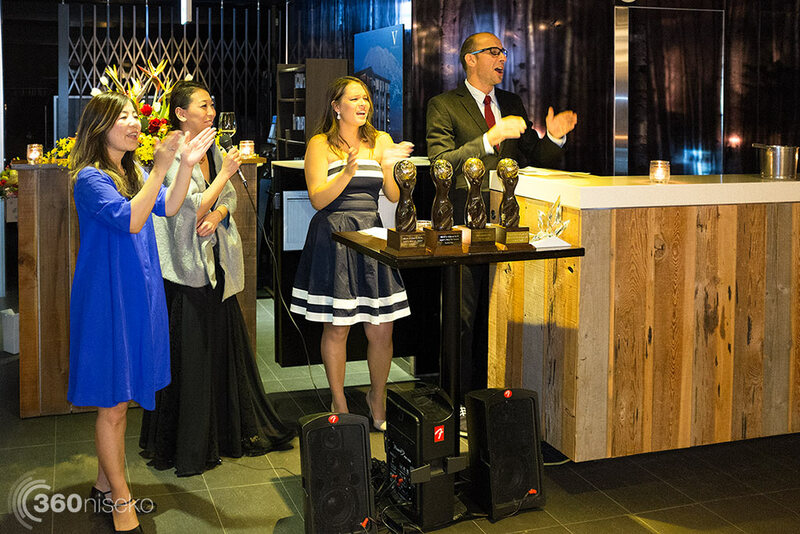 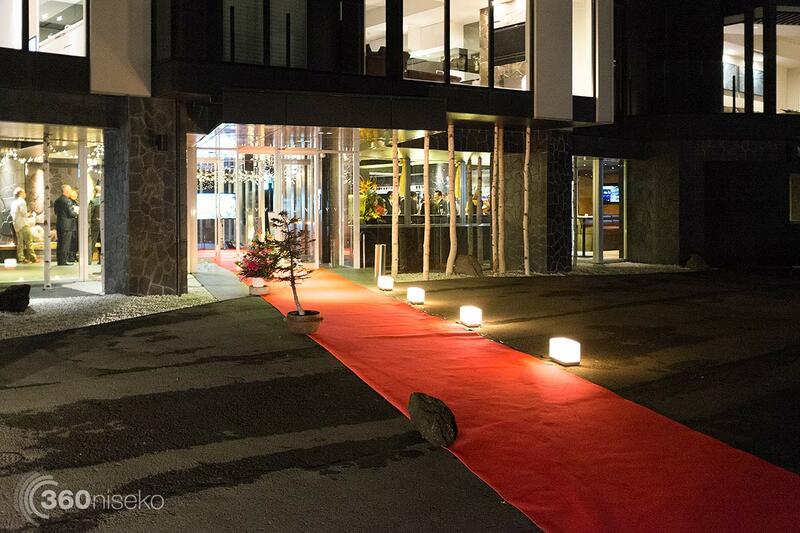 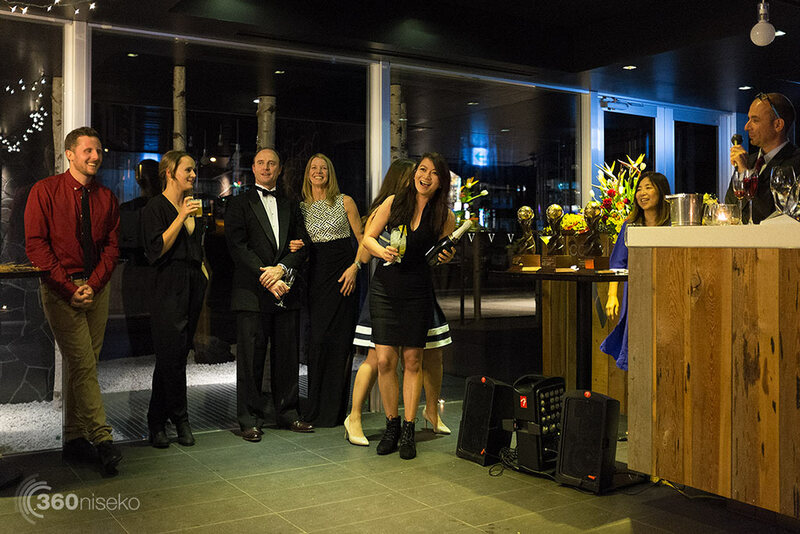 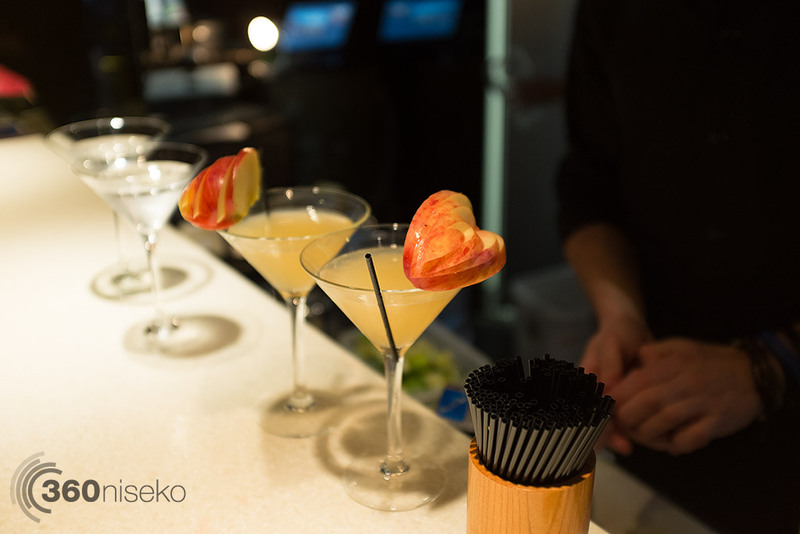 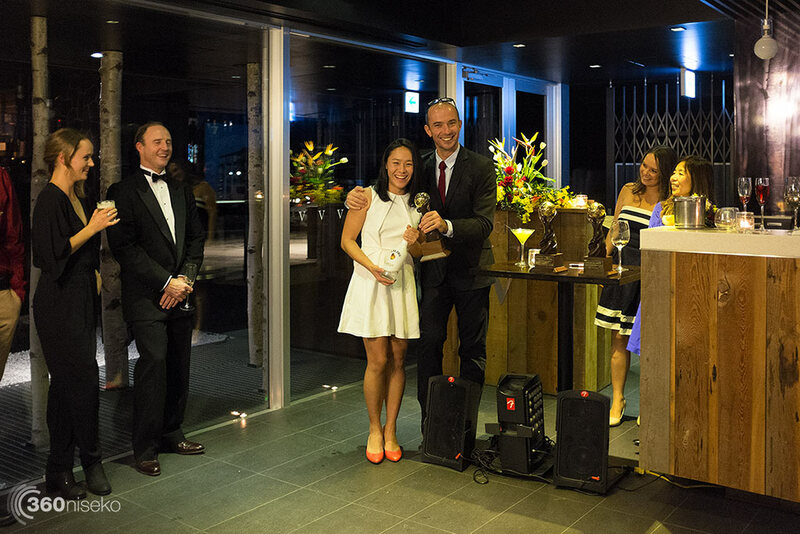 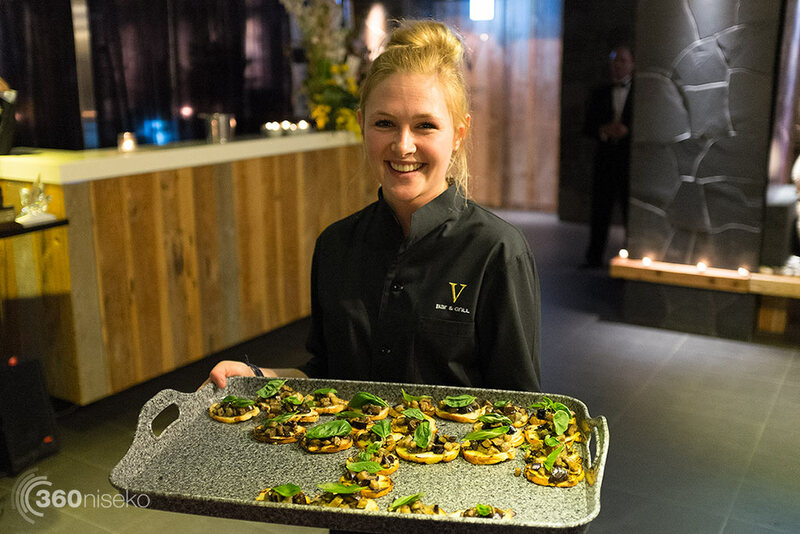 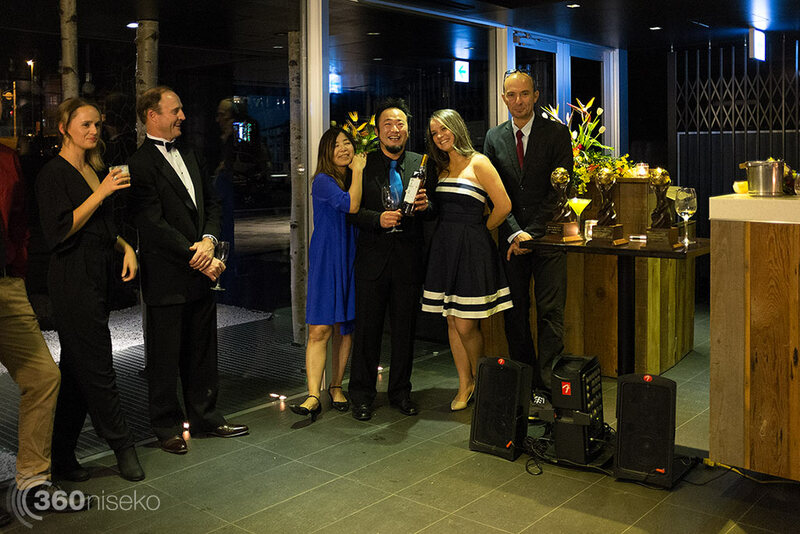 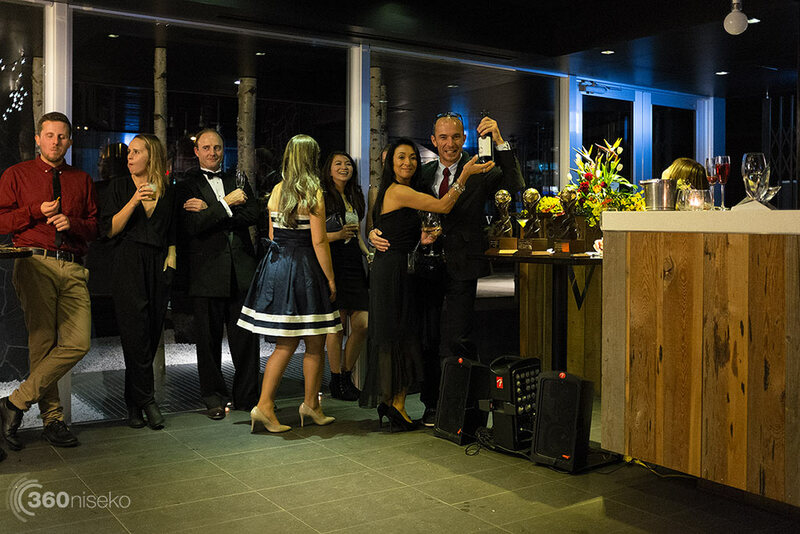 Fresh from the recent success for Niseko at the World Ski Awards last Saturday Niseko saw what may possibly be the first ever red carpet gala event ever held in Niskeo area. 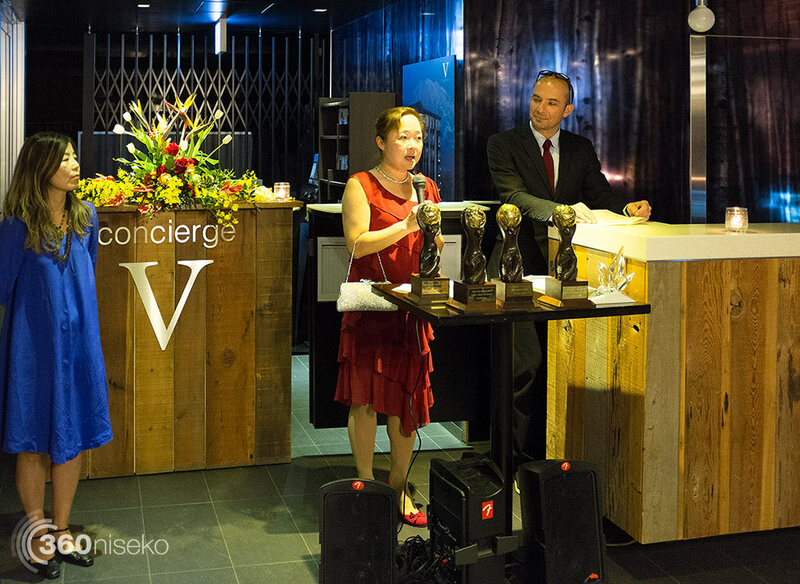 The lavish cocktail and gourmet canape reception was generously hosted by Nisade at The Vale. 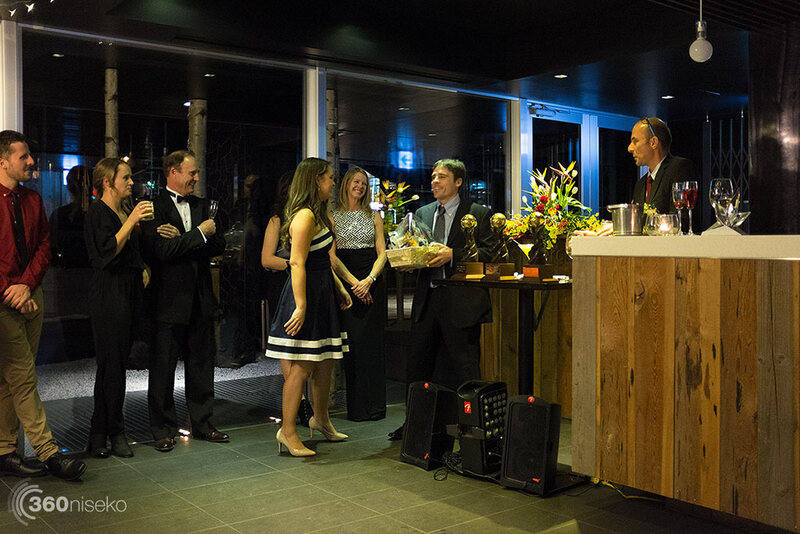 After a few drinks and some tasty treats the reception got under way with the affable host for the evening Nicolas Gontard leading everyone in attendance on hilarious path for the remainder of the evening. 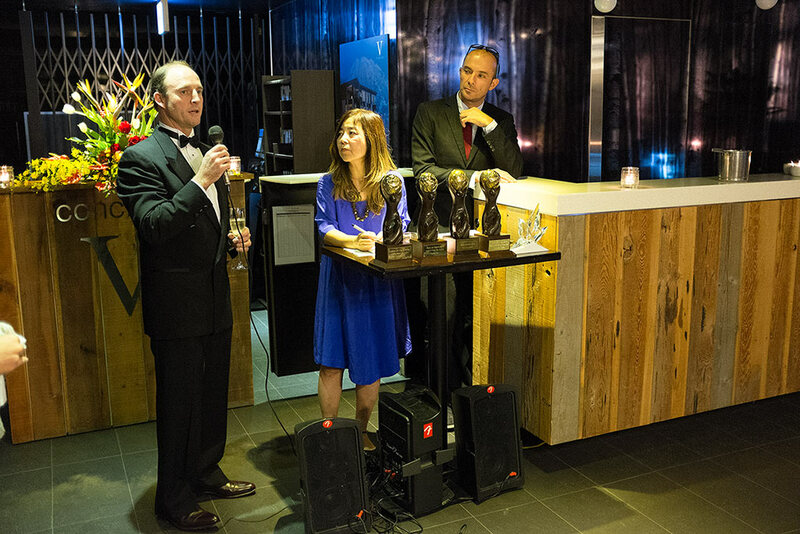 The first half of the evening saw a reenactment of the awards won in A-ROSA Kitzbühel, Austria with local representatives collecting awards and making speeches to the glamorous local crowd. 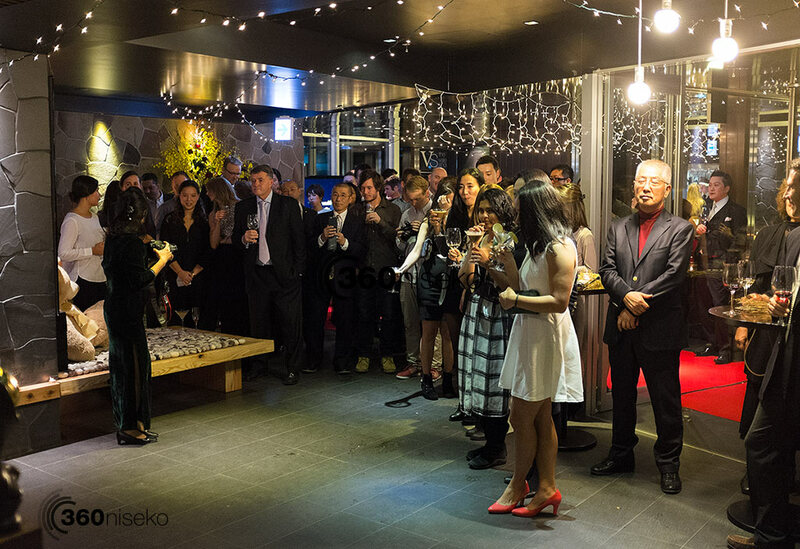 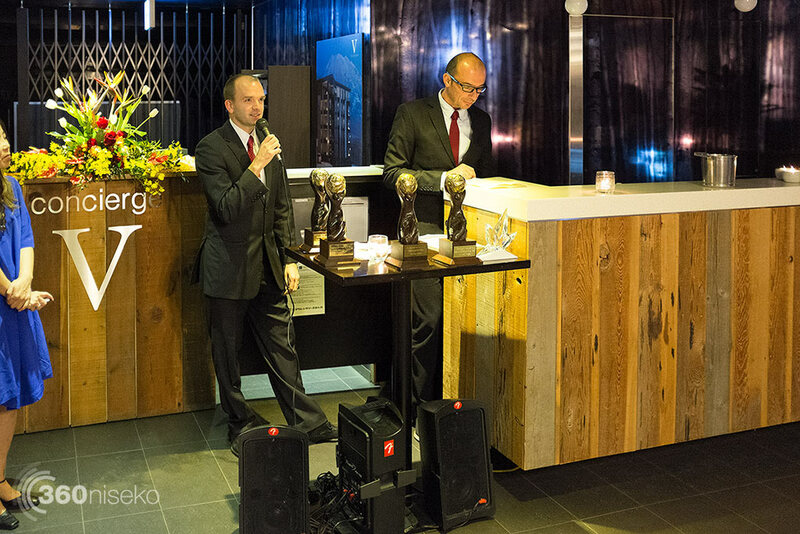 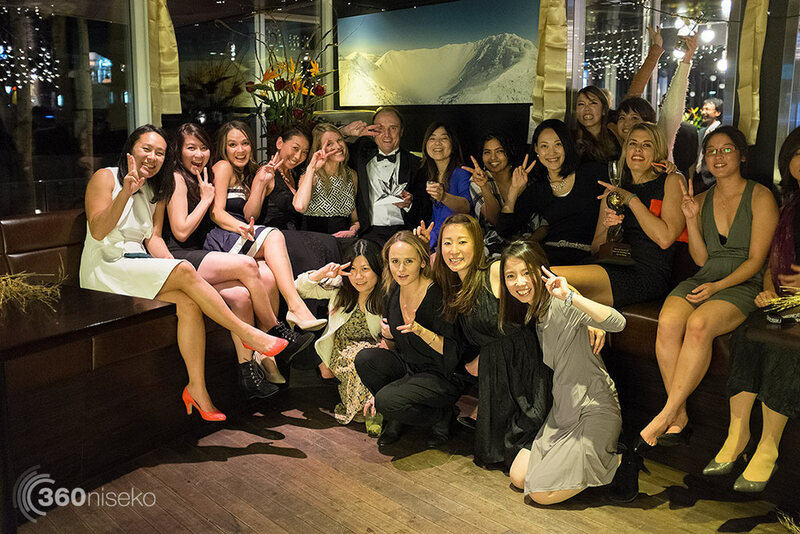 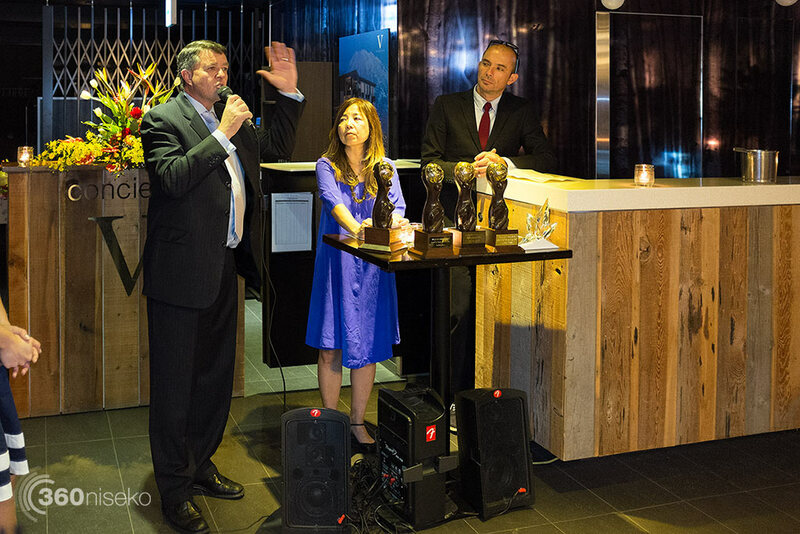 It was an excellent evening and hopefully the event will be an annual event celebrating Niseko on the world stage.